The Atlanta Falcons appeared to have Super Bowl LI locked up in the third quarter when they jumped out to a 28-3 lead. Their win probability was north of 99 percent, the Boston Globe had already begun printing front pages with the Patriots losing, and owner Arthur Blank was down on the field preparing to celebrate. Elsewhere, stores were preparing their shelves with championship gear for Atlanta, only to have to pull it down in what is one of the most depressing video’s you’ll watch today. 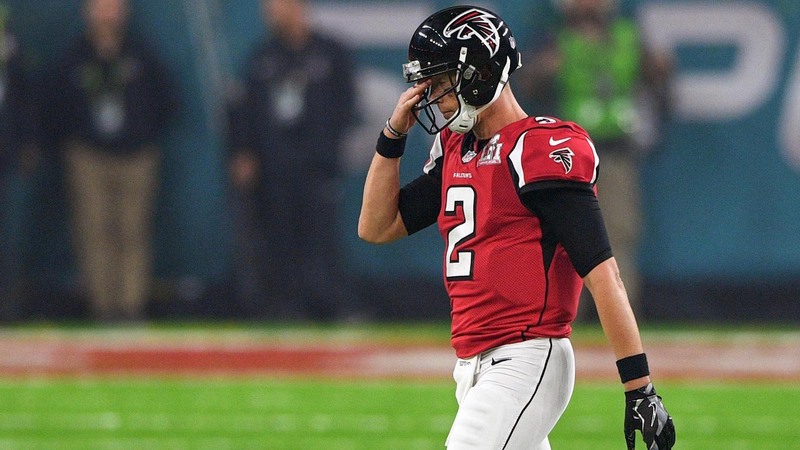 Rather than celebrating by going out and buying shirts and hats that read “Super Bowl LI champions,” Falcons fans are forced to cope with the agony of defeat. They have to watch Patriots fans buy out stores for the fifth time while they have yet to do it once. One day, Atlanta. 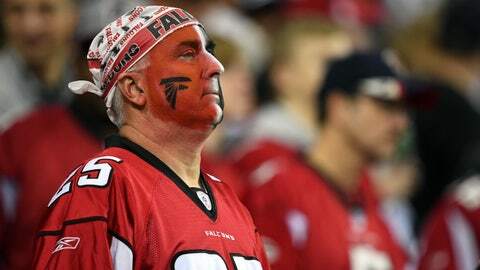 One day the Falcons will win it all.